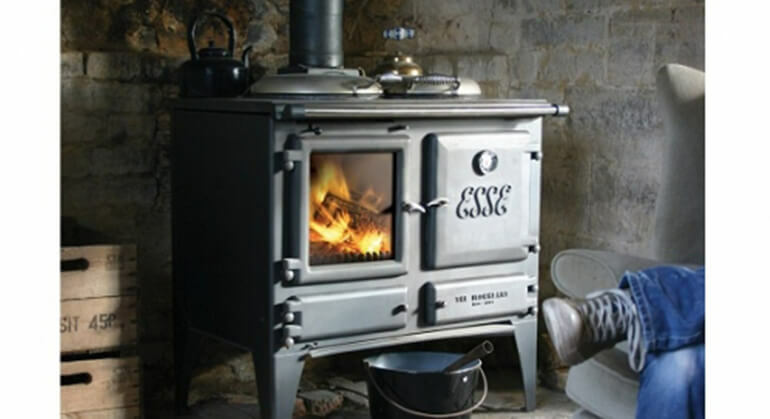 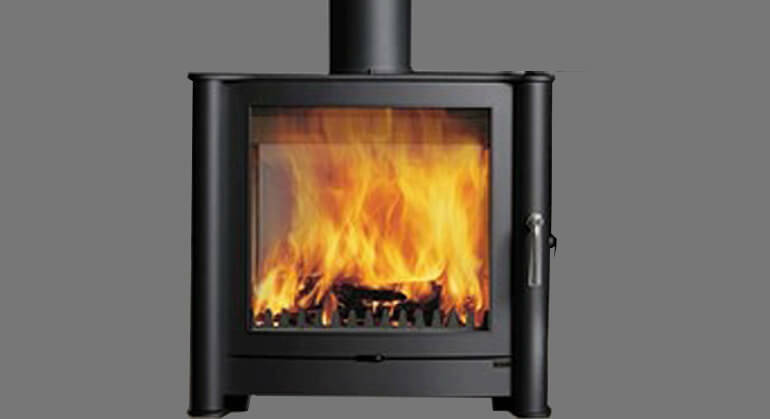 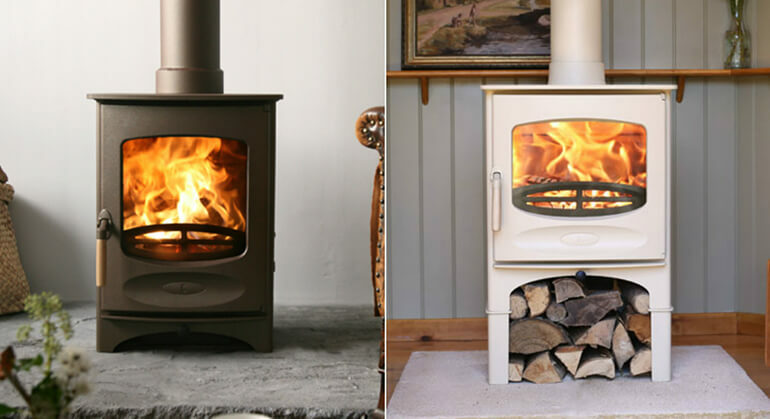 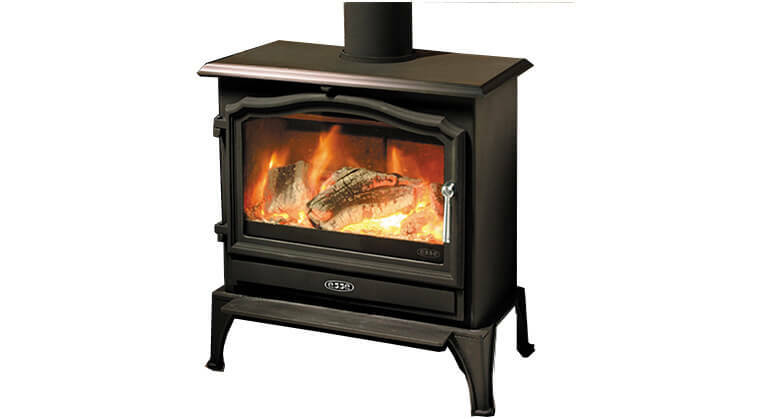 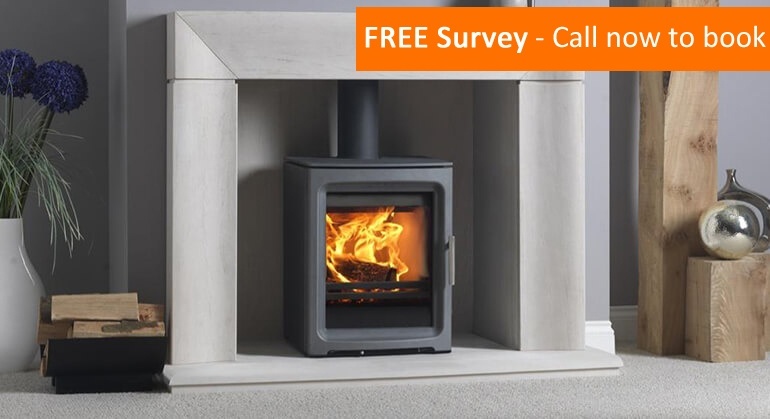 The Yeoman CL3 is a multi fuel, contemporary stove. 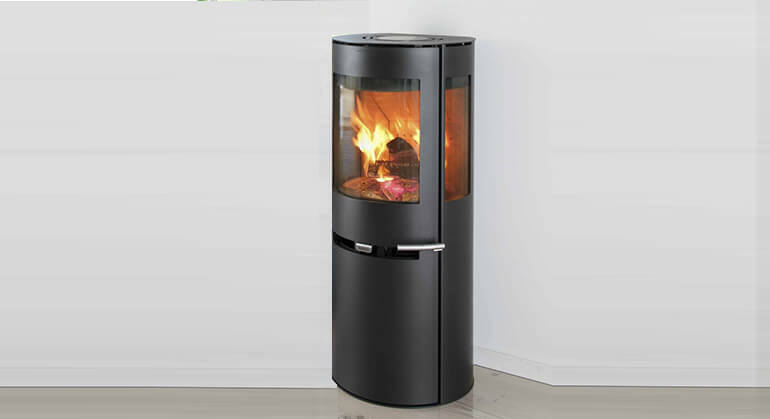 It is the first and smallest of the CL range. 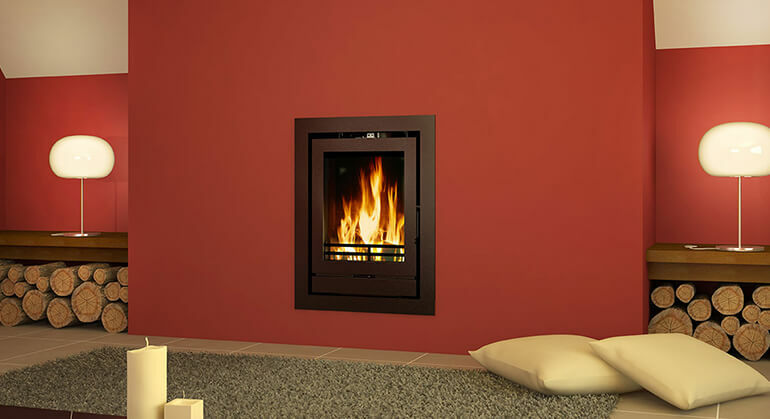 This makes it ideal for small living areas. 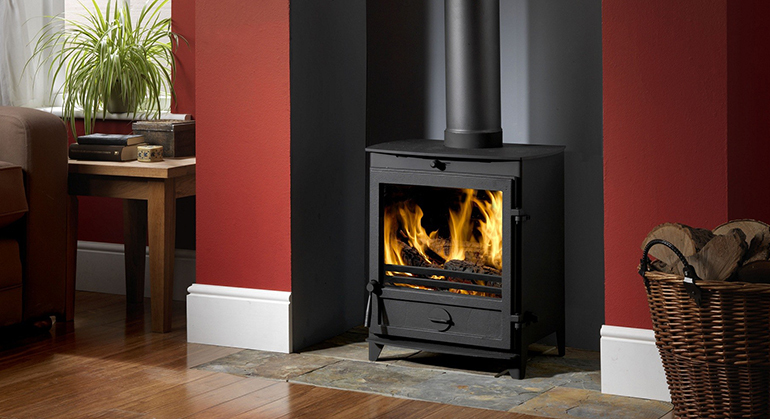 The stylish CL design makes these stoves a lovely feature in the room as well as a highly efficient heat source. 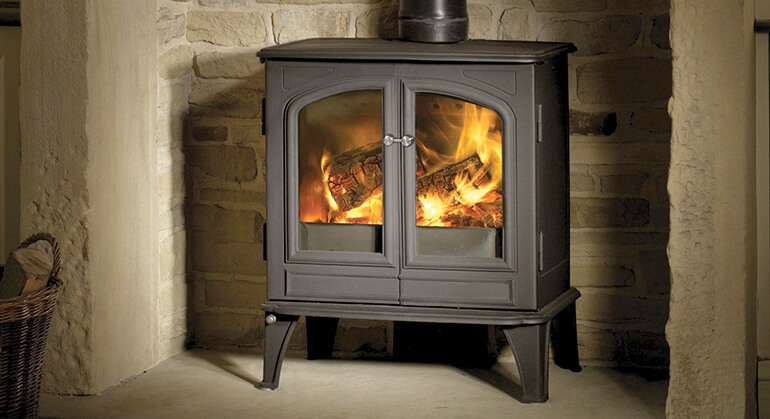 This along side yeoman's patented air wash and clean burn systems generate a lengthy, strong burn. 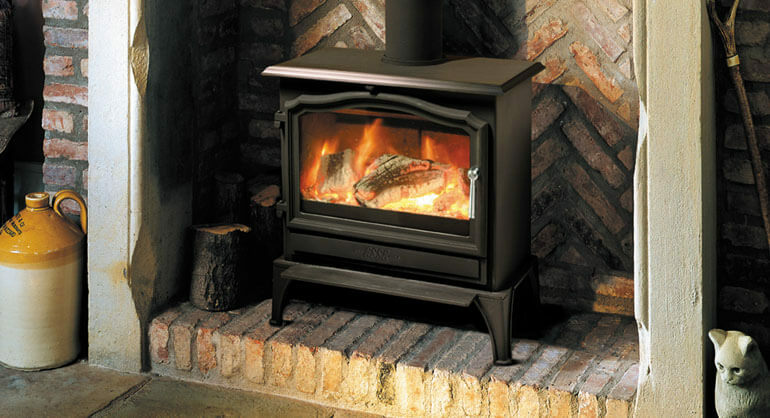 This stove is also approved for smoke control areas*. 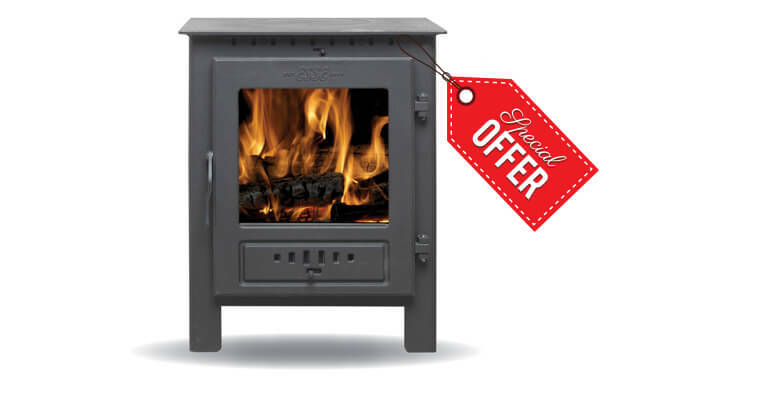 For technial specifications and added extras please see below.